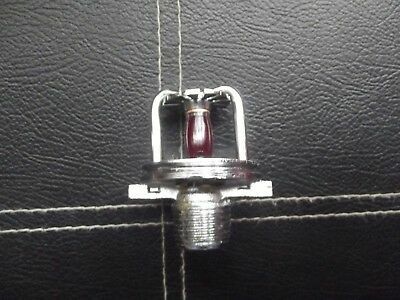 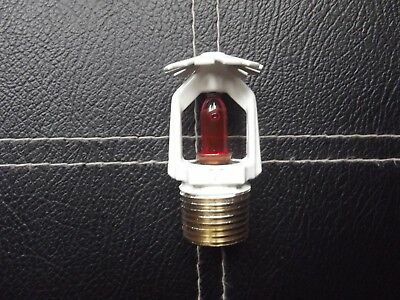 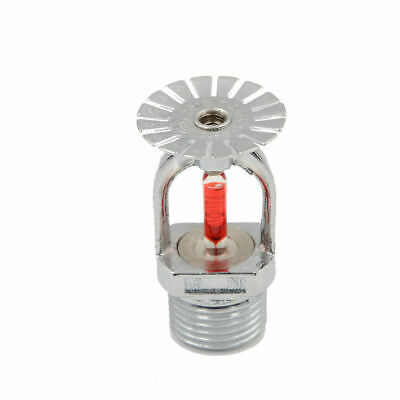 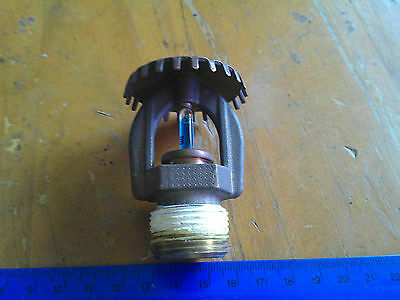 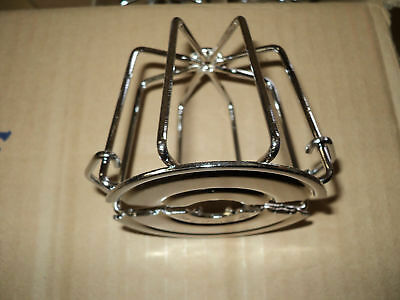 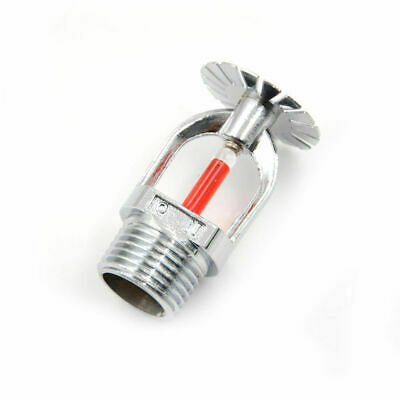 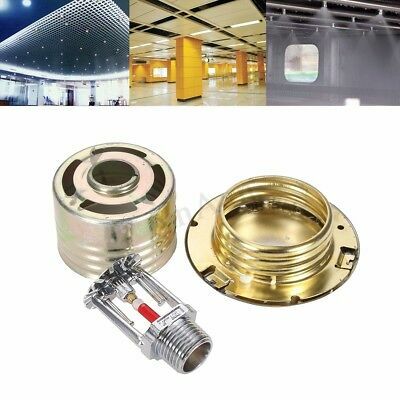 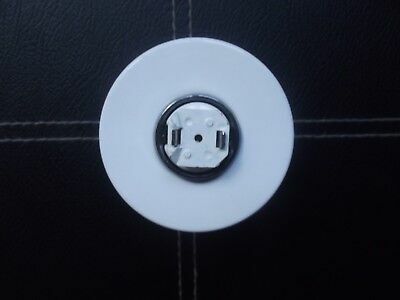 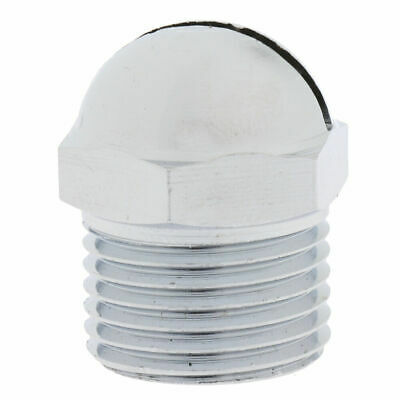 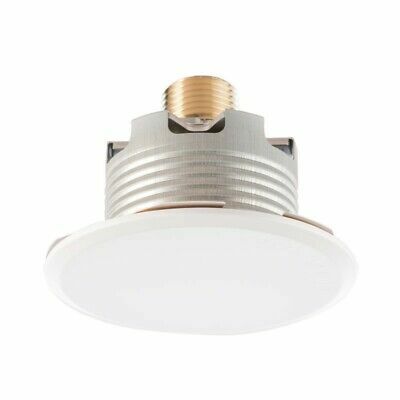 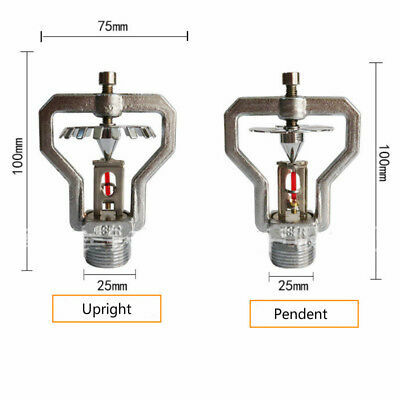 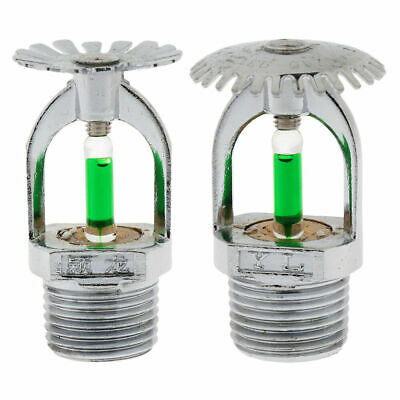 93℃ Upright Pendent Sprinkler Head For Fire Extinguishing System Protection A! 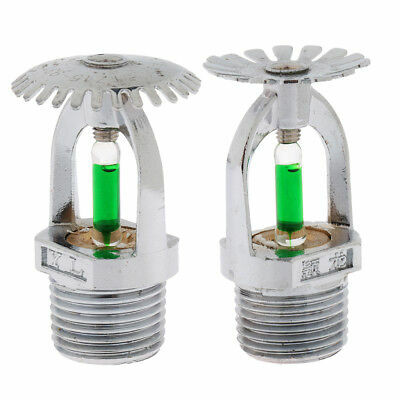 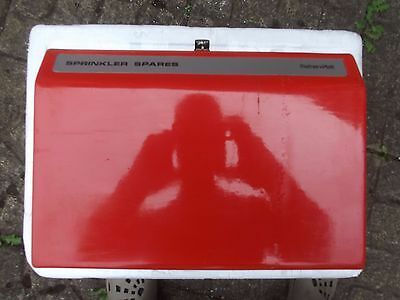 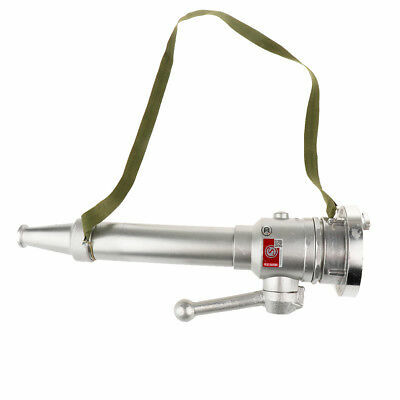 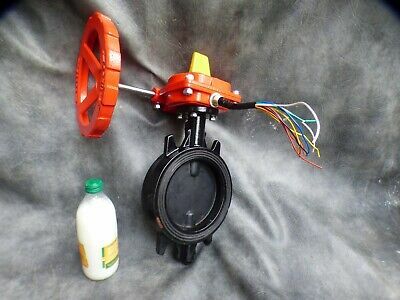 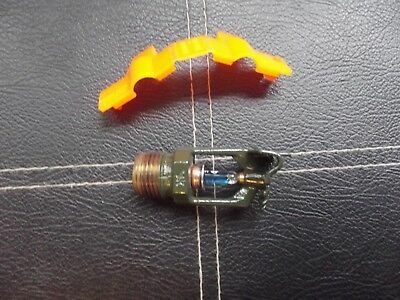 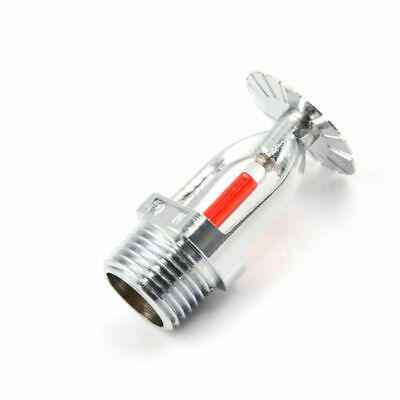 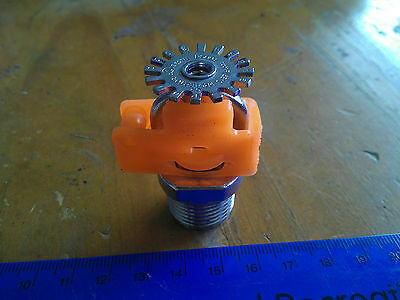 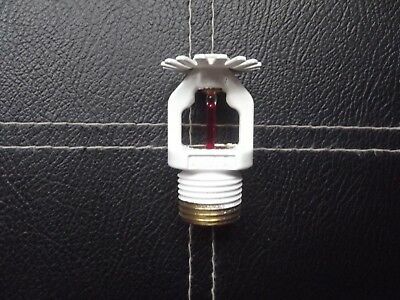 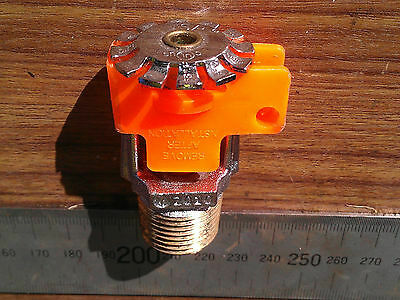 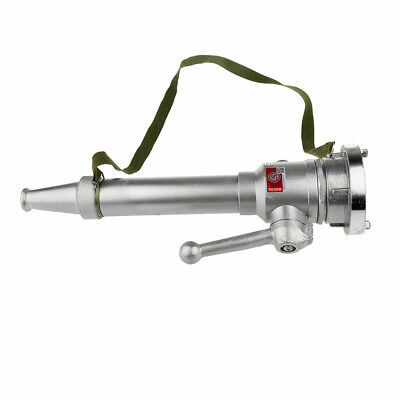 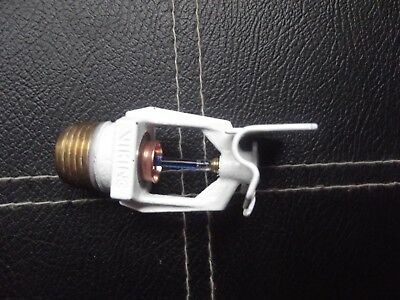 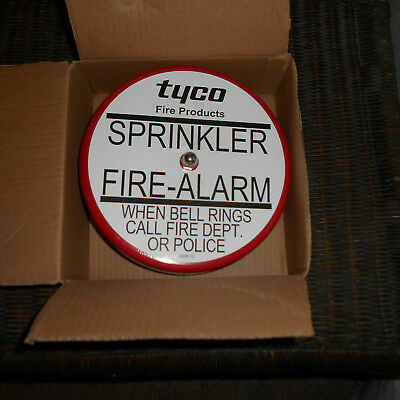 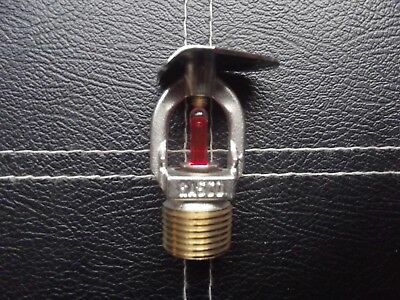 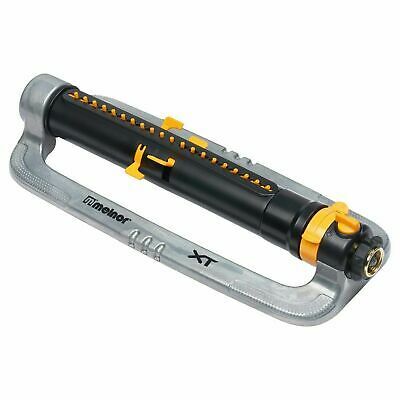 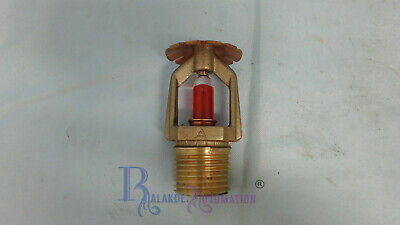 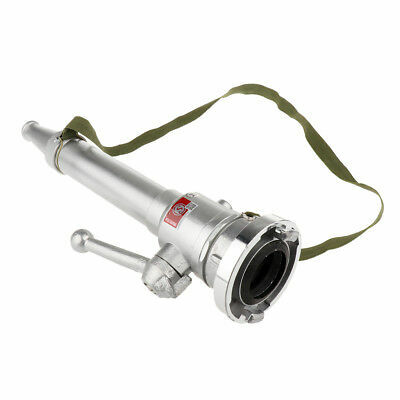 UL Brass Automatic Fire Sprinkler Head, TY5151, SSU. 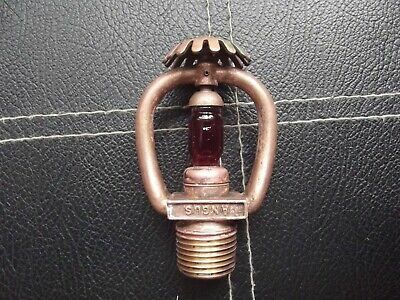 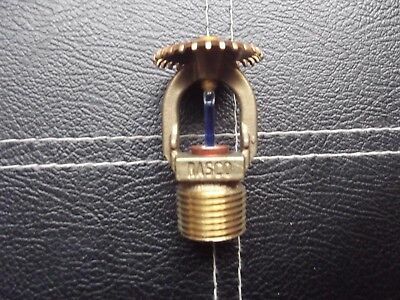 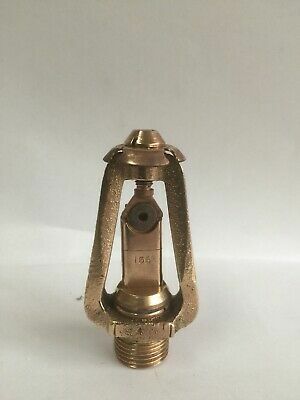 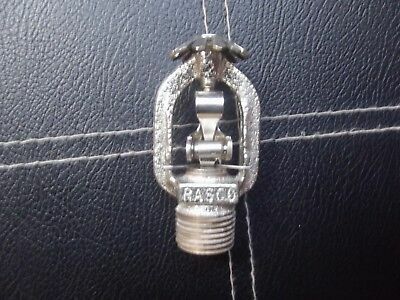 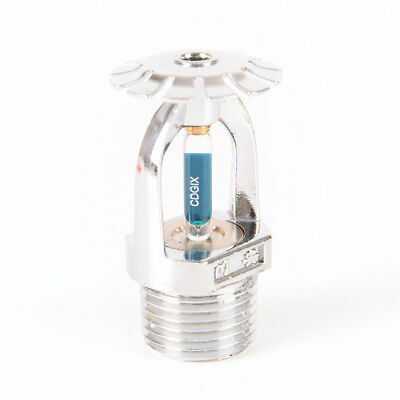 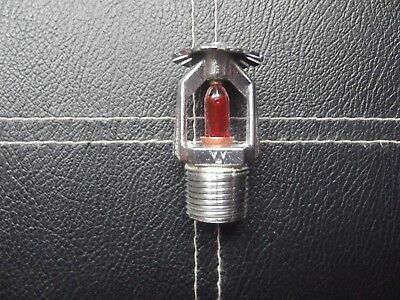 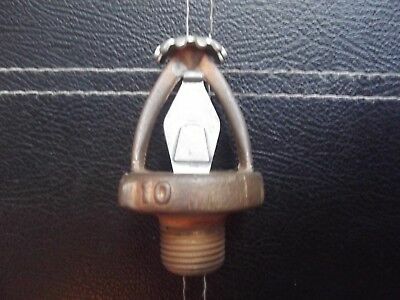 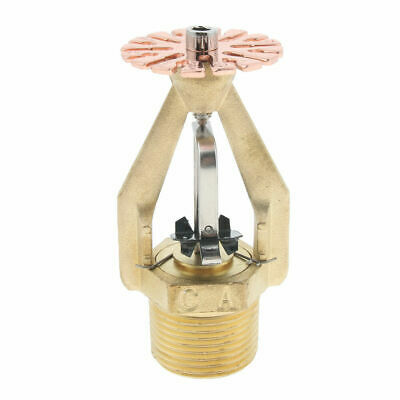 236 F, 141 C. BSP 3/4"
Tyco Brass Automatic Fire Sprinkler Head Stainless top SP Pendant Spray BSP 1/2"
PRO Brass Automatic Fire Sprinkler Head Stainless top PS004 Spray BSP 1/2"